Wait, didn't we just celebrate Mother's Day, and now we are talking about Father's Day! This year really needs to slow down. But, with Father's Day right around the corner I am sharing with y'all great gifts for your father. 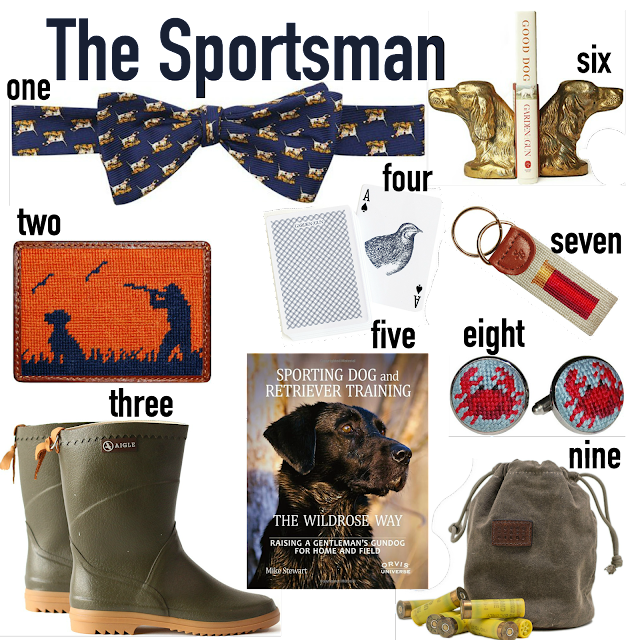 Is your father a sportsman, a football fanatic, or simply an all American dad? If your dad fits in one of those categories then I have the perfect gift for you! 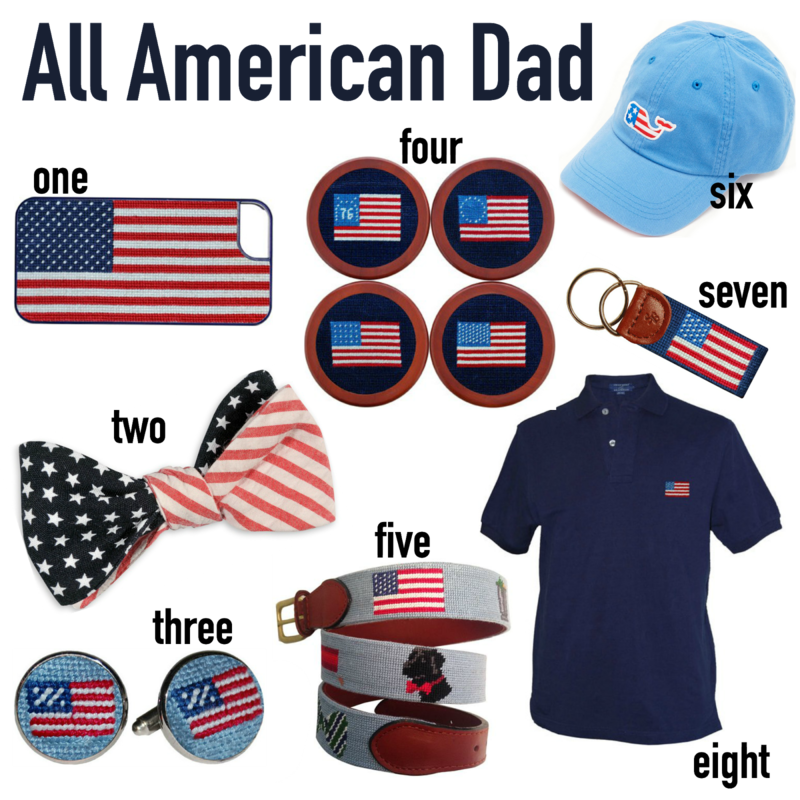 What dad wouldn't love something All American for Father's Day? I love the iPhone case and the polo! Your dad is sure to look stylish all summer long while supporting our wonderful country. These are also perfect for military dads. 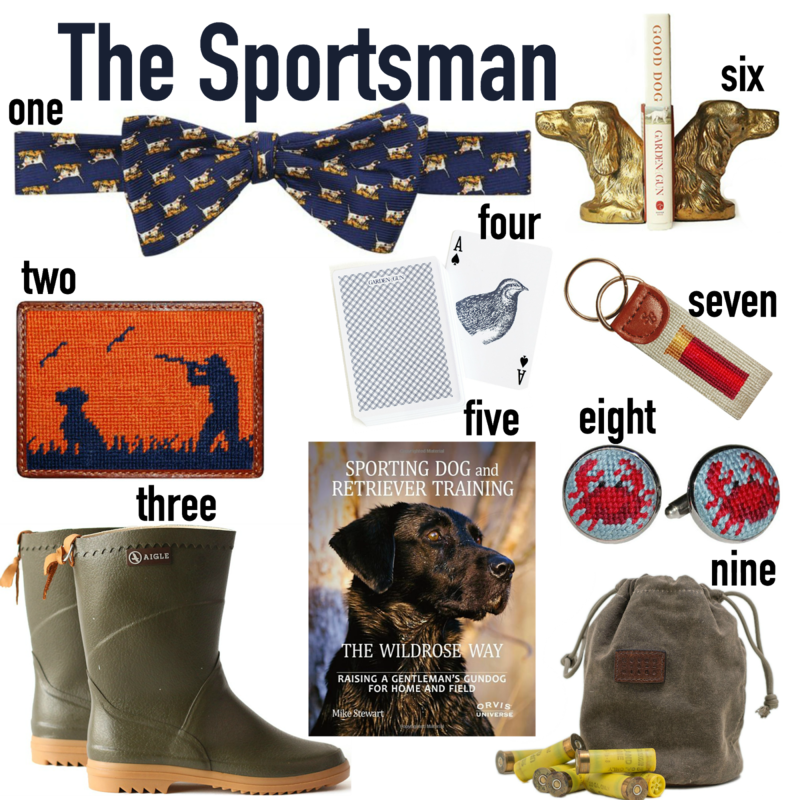 Make your dad the talk of the hunt club with these gifts. I am in love with the dog book ends, and I might have to just get them for myself. They also come with the book, Good Dog, and every time I read this book I cry! Anyone who has loved a dog in their life will appreciate this book. 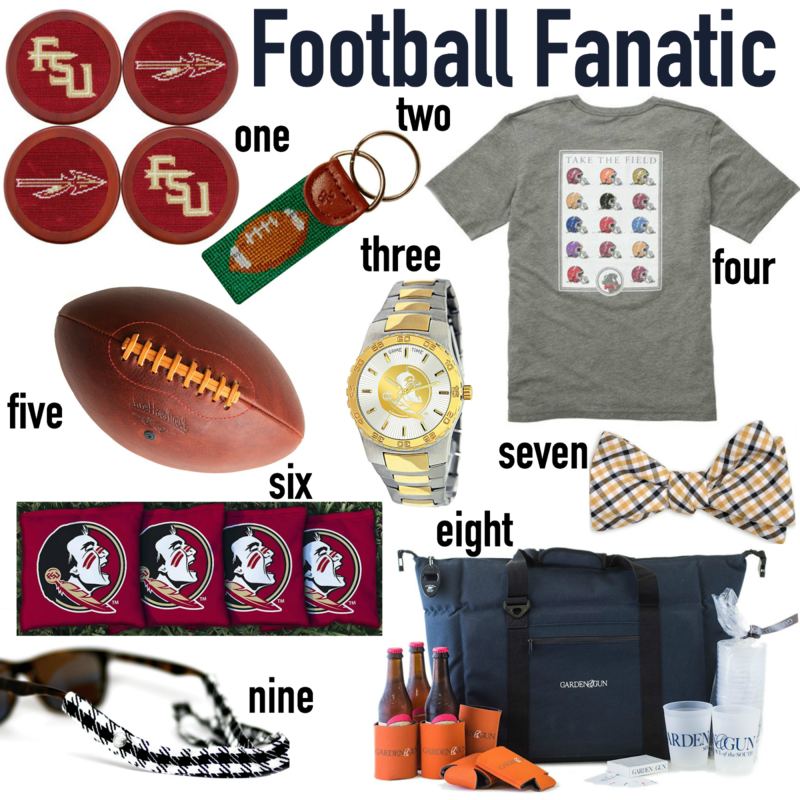 Get your dad ready for Football Season by spoiling him with some football goodies! With all these he is sure to be the talk to the tailgate. Smathers and Branson has a full collegiate collection with tons of different colleges, head HERE to see it all. Even thought KJ isn't a dad yet, I might have to get him that FSU watch for a Fur Father's Day gift! And If Not, He Is Still Good!